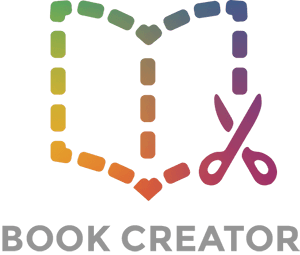 If you're having problems with Book Creator - for example if the app isn't opening or is crashing regularly, and you contact us for help - we may ask you to access the log files for Book Creator to help us solve the problem. You'll need a MacBook or iMac, and a lightning cable to connect your iPad to your Mac. This is a free app from Apple, available on the Mac App Store. Open Apple Configurator and connect your iPad, you should see it appear in the app. Right-click on the image of your iPad, and choose Get Info. From the left-hand menu, choose Console. Click Clear to create a fresh log file. Now open Book Creator on the iPad and you'll see some text appear in the console in Apple Configurator. Now click Save and you'll have a .log file which can be sent to us.